At Eye Optique you will receive the highest quality and most comprehensive eye care services by a board certified eye doctor. We offer competitively priced eyewear for every budget and accept most insurance plans. We treat our valued patients with the utmost respect and care in the most comfortable friendly and family atmosphere. 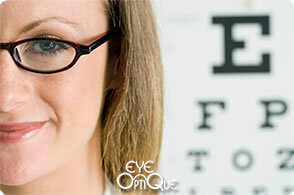 Regular eye exams administered by a medical eye doctor are vital in maintaining your best possible vision and eye care. Call us for an appointment today. 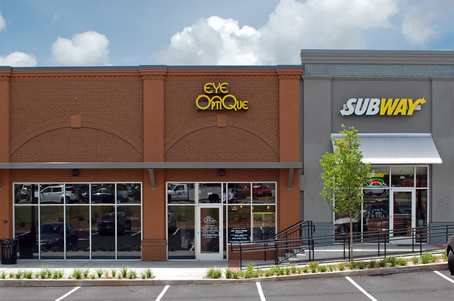 Don’t cheat yourself by going to an optometrist at a national franchise! Come experience the most comprehensive eye exam. Our board certified independent doctor of optometry, Dr. Julia Bond provides full service professional care for all eye conditions. 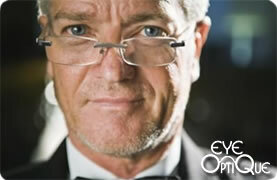 We will take care of all of your eye related needs and prescribe the perfect eyeglasses or contact lenses for you. We sell premium eyeglass lenses and the latest fashion designer eyeglass frames from all of the popular designers at prices you have to see to believe. Our selections include rimless, metal, plastic as well as titanium frames and our designer frames come in either prescription or non-prescription lenses. Our optician will adjust your favorite eyeglass frames to fit your face for the best possible look and make sure that the center of the lenses aligns correctly with your eyes. At Eye Optique, we carry the most popular brands of contact lenses including Bausch and Lomb, Acuvue, discount contact lenses, color contact lenses, disposable contact lens, soft contact lens, toric lenses, bifocal lenses and many other of America’s best contacts. Protect your eyes with a new pair of sunglasses or prescription sunglasses from Eye Optique! Studies have shown that because the sun emits damaging UV rays that cause permanent damage even when the sun isn’t bothering your eyes. 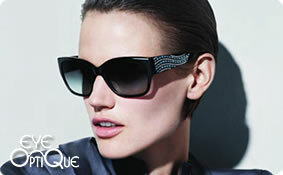 We carry the latest designer sunglasses to keep your eyes protected!